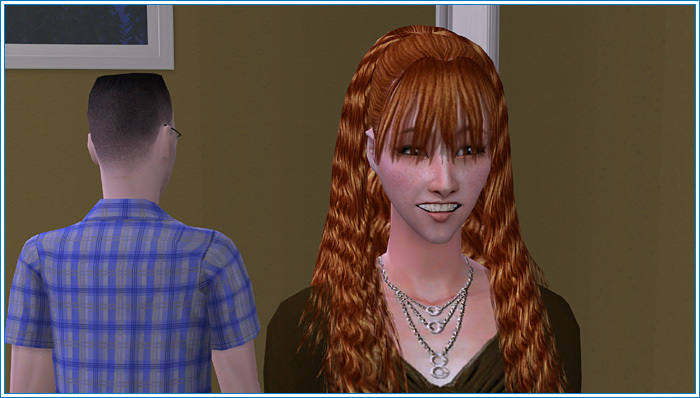 I've been playing TS2 again lately instead of updating my years-behind journal. Please accept this peace offering of what I think are some of my cutest Gen 3 chicks. I'm sure there's some good-looking dudes, too, but, you see... I don't care. 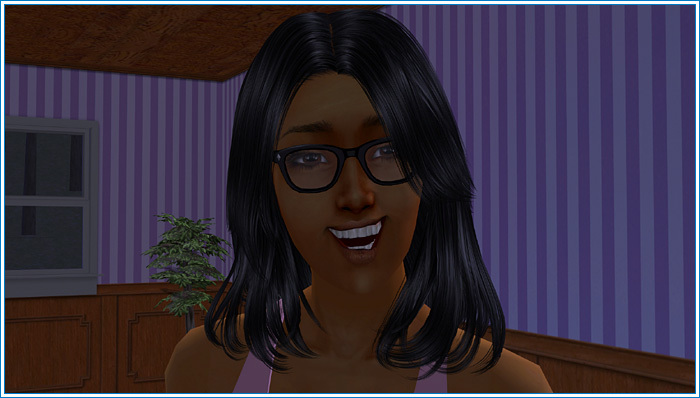 There are a lot of sisters and alternate version Sims in G3, so get used to seeing this face, for example. 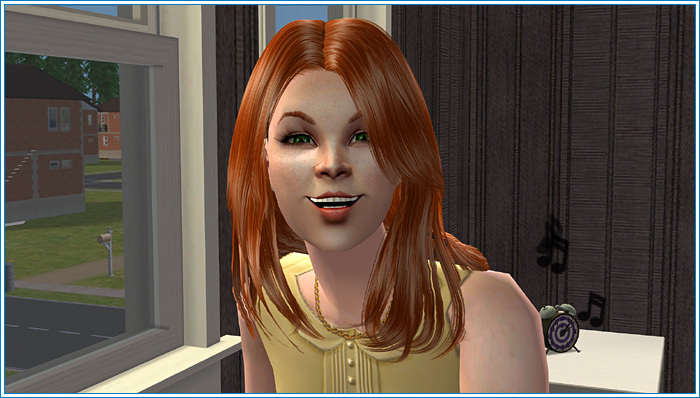 Some of my Sims look like doofy people I knew in real life. God I love that nose. 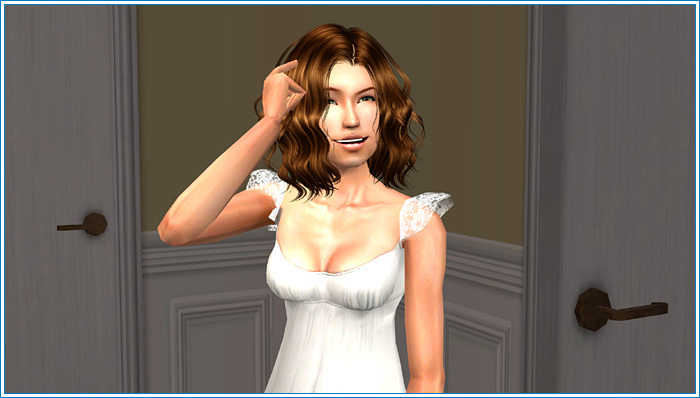 My French Sims look so French. I love the dorky expressions best. 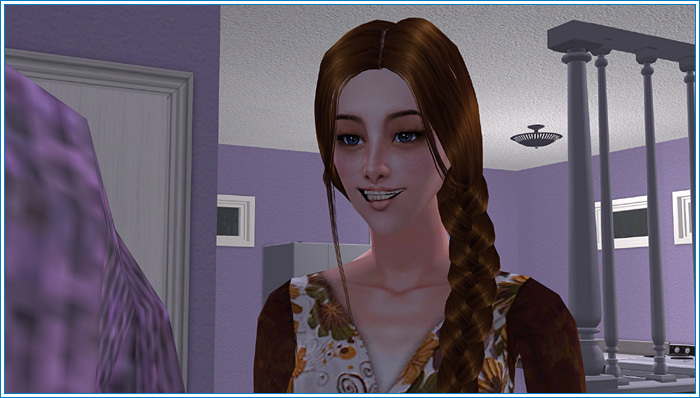 Who says all TS2 Sims look alike? Even the Townies are cute. What can I say? It's a good face. Hey! YOU'RE not from this generation. But nobody will recognize you so we're safe. 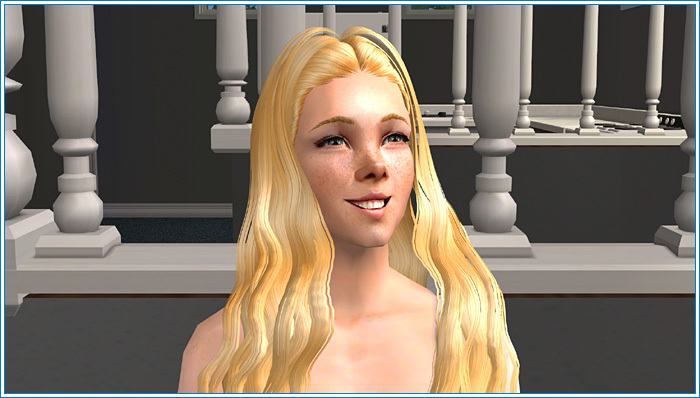 The second-most-adorable Sim I've ever produced. In possibly the best pic I've ever taken. G3 has Sims from more than fifty different ethnicities. To shake up the white people party that's been going on for far too long. I wish I'd done it sooner. 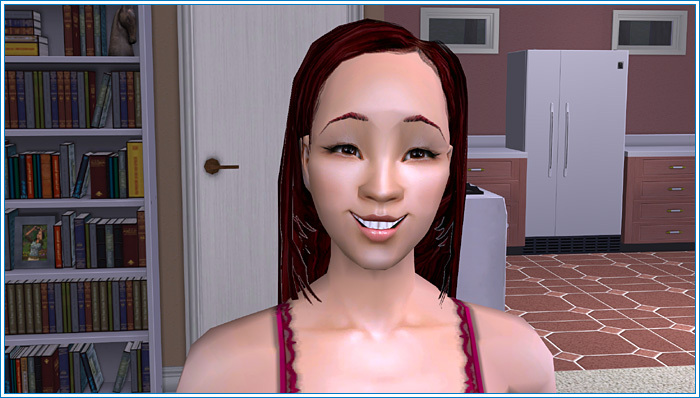 Make hot Sims out of ugly Sims without actually changing their genetics. When you're done with that, make trees that float. Thank god for all that CC I've accumulated. 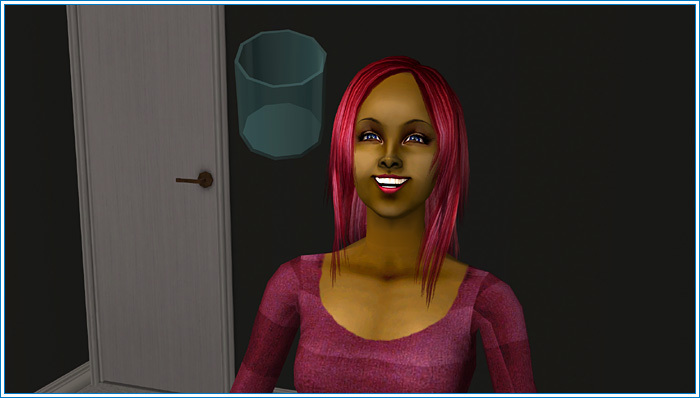 TS2 is the best for making weird Sims. That is one heckuva smile. 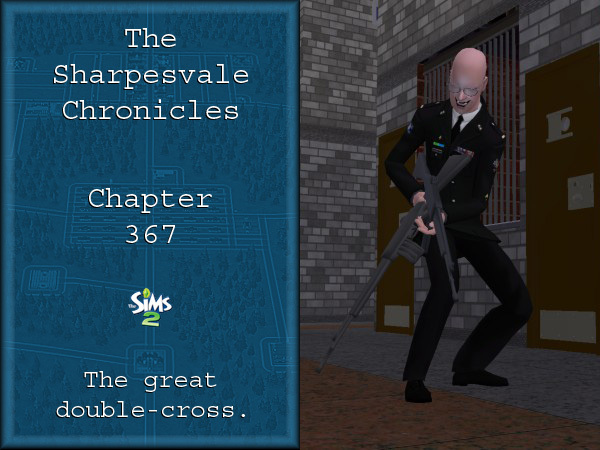 Repurposing Sims from my original neighbourhoods has had some really neat results. Turns out my old faces are nothing like my new faces. Most of these were made from scratch years ago and then dolled up recently, but some (like this one) were actually born in other neighbourhoods... and then dolled up recently. 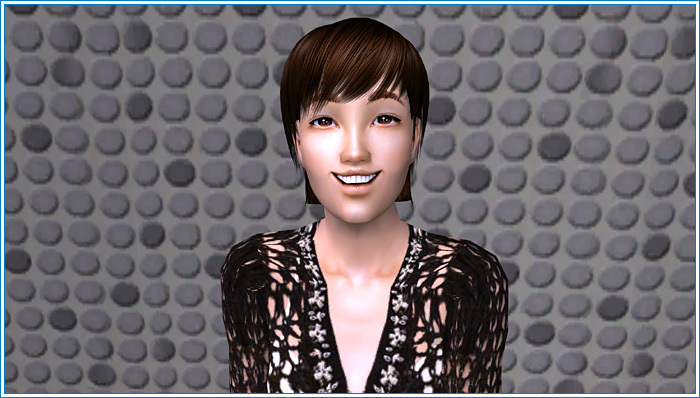 Vietnamese Sims were interesting to make, because it's more in the face than in the skintone. When in haircut doubt, go bald. 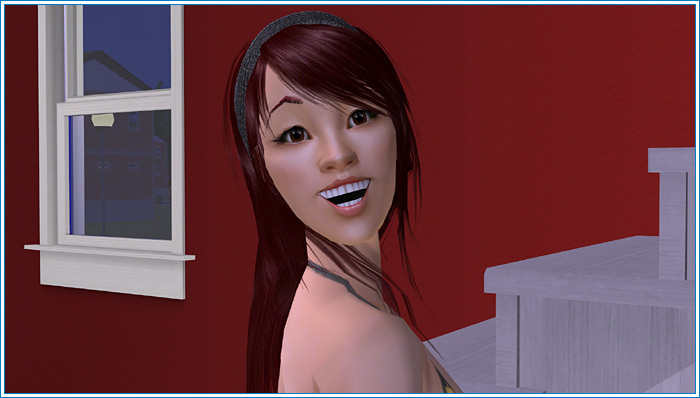 One of my all-time favourite Sims. And my #1 most adorable. I do heights in G3. This one looks dull in Body Shop and awesome in motion. You never know how much the personality will add. 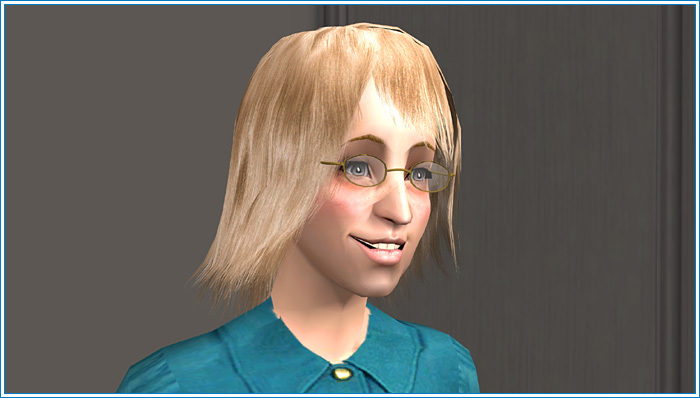 A Maxis Townie hit with the un-ugly stick. I've always liked eastern faces. 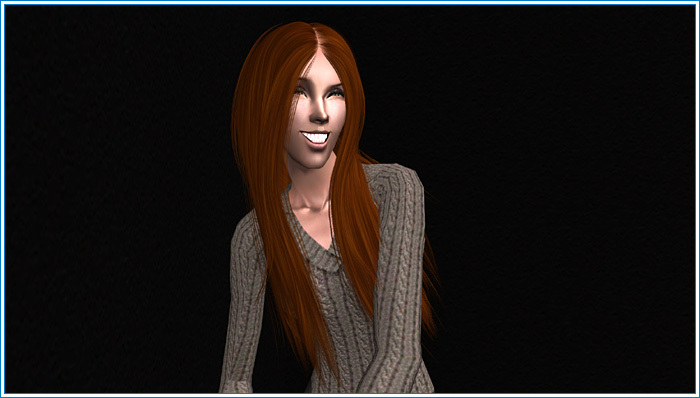 Fictional redheads look better than real ones in my experience. So much pretty! And diversity! 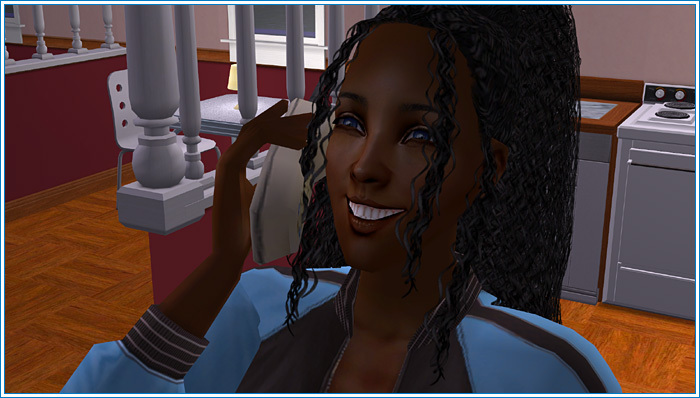 And pretty Townies?! How'd you manage that? 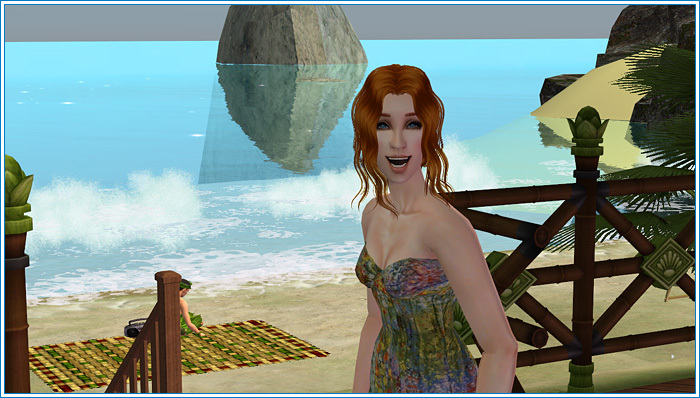 And that beach pic with your 2nd-most-adorable Sim IS gorgeous. Wowza. Lovely ladies indeed. 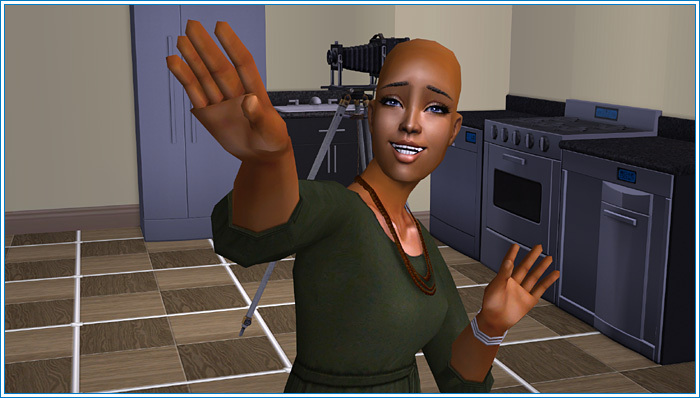 I am amazed that you managed to make all these diverse and pretty Sims. I'm also kinda scared over the amount of CC it takes. Like my CC is at 3 GB already and I don't have close to that much variety. (Though I'm mainly making guys. So most are for men and the majority are for different male body sizes). Where did you find all the stuff? Also hi. I'm trying to catch up. I got a bit to go still. 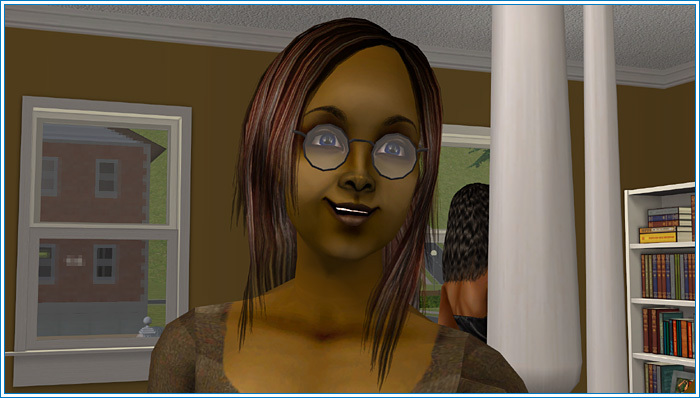 It has even inspired me to pick the Sims 2 up again. My Downloads folder is currently sitting at a lovely 18.4 gigabytes. It takes half an hour for the game to load to the neighbourhood selection screen. 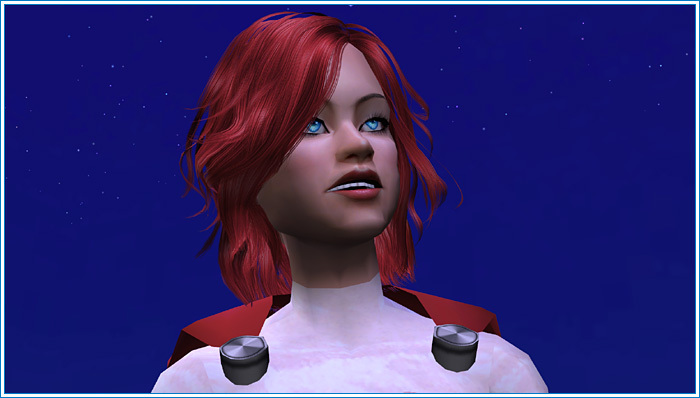 I started with The Sims Resource and modthesims.info and then branched out to any site that I had to visit to get meshes for recolours and went through all their stuff too. I also sometimes just searched for any site that had hairs, because that's the one thing that really defines personality besides facial genetics in my opinion. 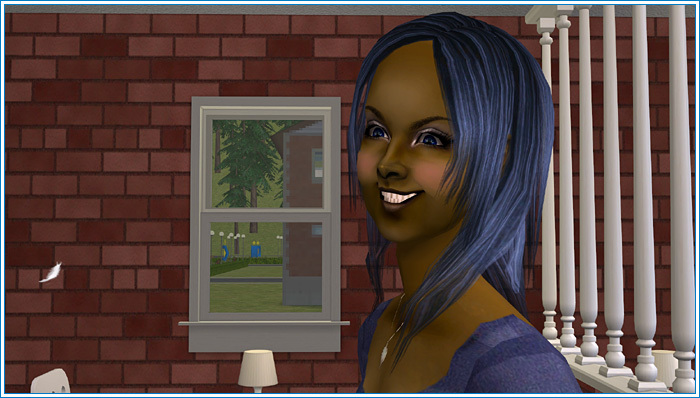 I feel blessed to not have the weird disease that makes people want to create the same Sim fifty times. Also hi yourself! I can think of no better compliment. At the moment. I enjoy making different kind of Sims too. (Admittedly I kinda got a thing for redheads too but of the less fair gender aka males.) I think the most CC I got is CC for different body sizes. For EA sims I don't got much variety however. Mostly the vanilla clothes. I do have a good chuck of hairstyles but I have no idea how unique said hairs are. Couple of skintones... But alas I'm very conservative with what I download. I don't feel like downloading just to have it y'know? DO you actually use all that CC you got? Edit. Also. I don't think it can be so easy to find Sims 2 stuff nowadays. Lots of dead sites. I don't use all the CC I have, but I do like to have it in case I want it. It takes so damn long for the game to load already that I don't want to have to quit to get something I need, because then I'll have to go occupy myself for a while. Most of the sites that make good hairs are still up. Other than that it's a real crapshoot.